What to gift her this Valentine's Day? Is this the question constantly ringing in your head and yet you are unable to zero-in on one? Fret not! Here's a perfect gift for her. 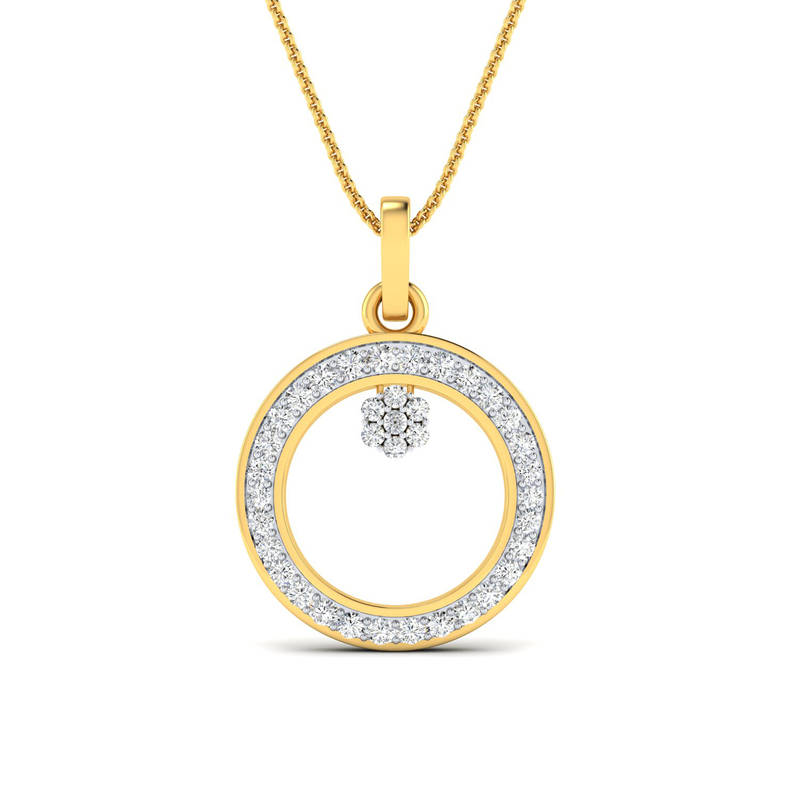 Crafted in gold and studded with diamonds, this Cuddly Bloom Diamond Pendant is an apt depiction of your feelings. So shop, gift and express.